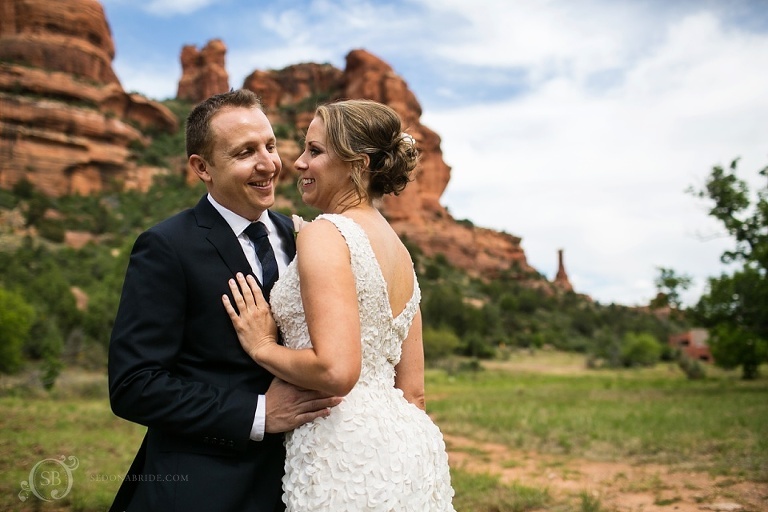 Maureen and Kaaba came to us just a few weeks before their wedding date with plans for a midweek wedding in Sedona. 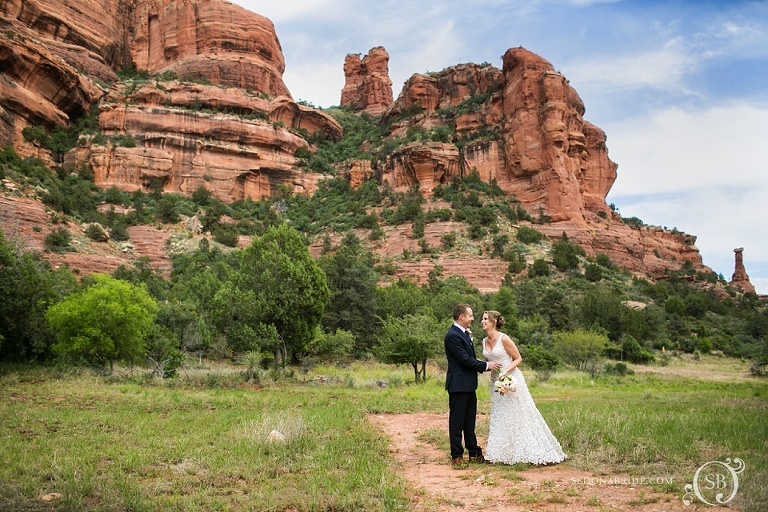 They were planning on eloping to Sedona and picked the beautiful Enchantment Resort as their Sedona wedding venue. The put off their plans for a big wedding back home and decided to be close to Kaaba’s family in Arizona. It couldn’t have been more perfect. 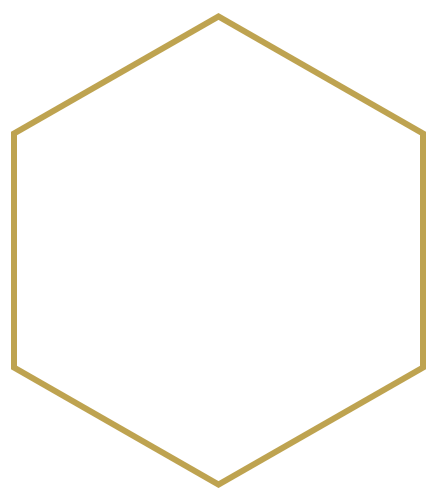 We helped Maureen to come up with the best time schedule and location for their ceremony at Enchantment Resort. In addition to the ceremony we planned a little hike to an amazing location we know that looks down on Enchantment Resort. Maureen got her hiking shoes on and they were troopers as the hiked their way up to an overlook with stunning red rock views an amazing panoramic of scenic Sedona. The backdrop made it easy to capture some beautiful wedding photos in Sedona for them to remember their day by. Here are a few highlights from their Enchantment Resort elopement.